Tammy Davis submitted this narrative on John H. Clement- she has contributed a large majority of material on this website! This is really a treasure! 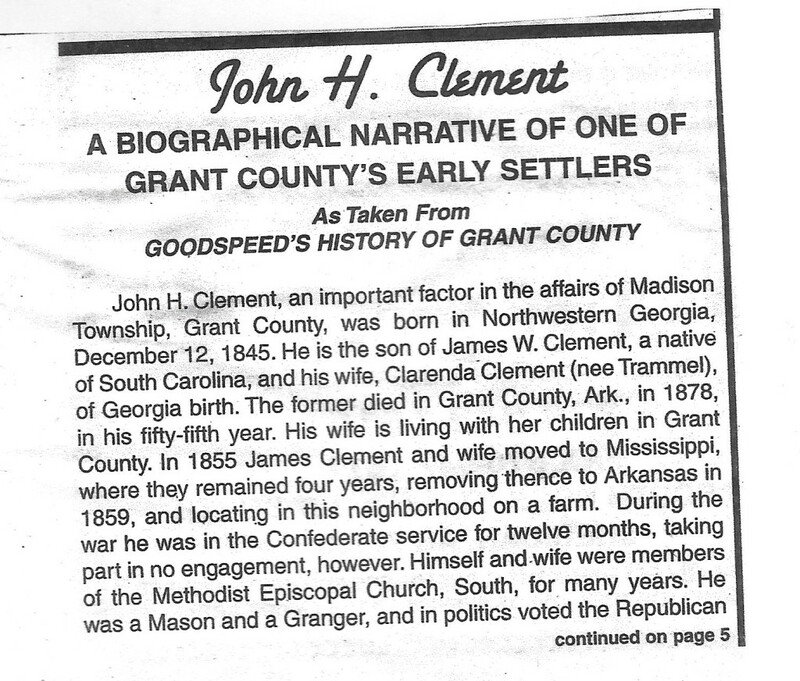 John H. Clement, an important factor in the affairs of Madison Township, Grant County, was born in Northwestern Georgia, December 12, 1845. 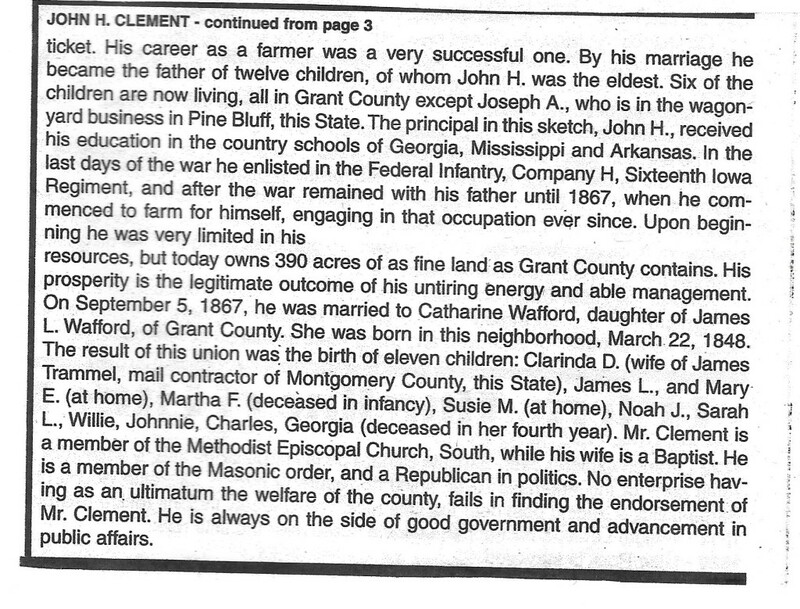 He is the son of James W. Clement, a native of South Carolina, and his wife, Clarenda Clement (nee Trammel), of Georgia birth. The former died in Grant County, Arkansas., in 1878, in his fifty-fifth year. His wife is living with her children in Grant County. 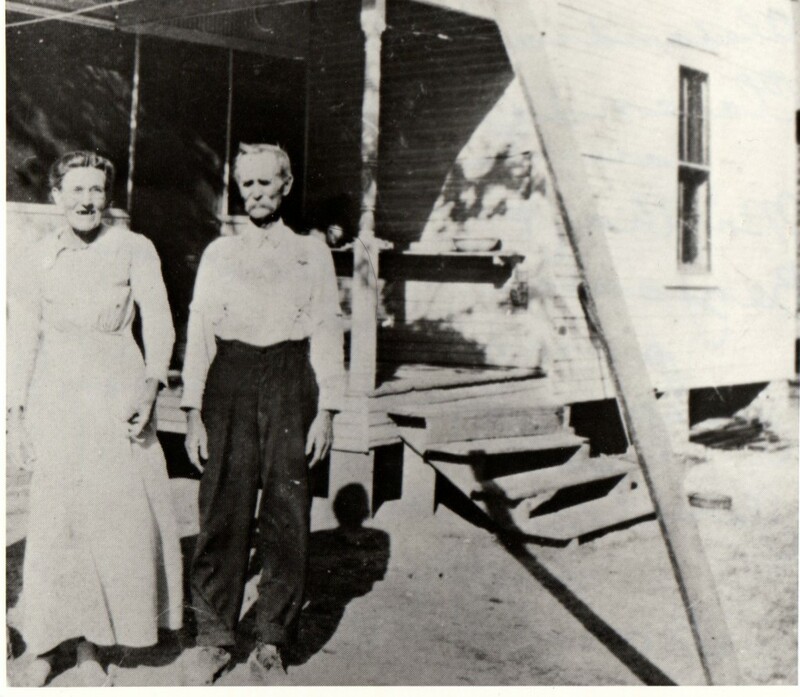 In 1855, James Clement and his wife moved to Mississippi, where they remained four years, removing thence to Arkansas in 1859, and locating in this neighborhood on a farm. During the war, he was in the Confederate service for 12 months, taking part in no engagement, however. 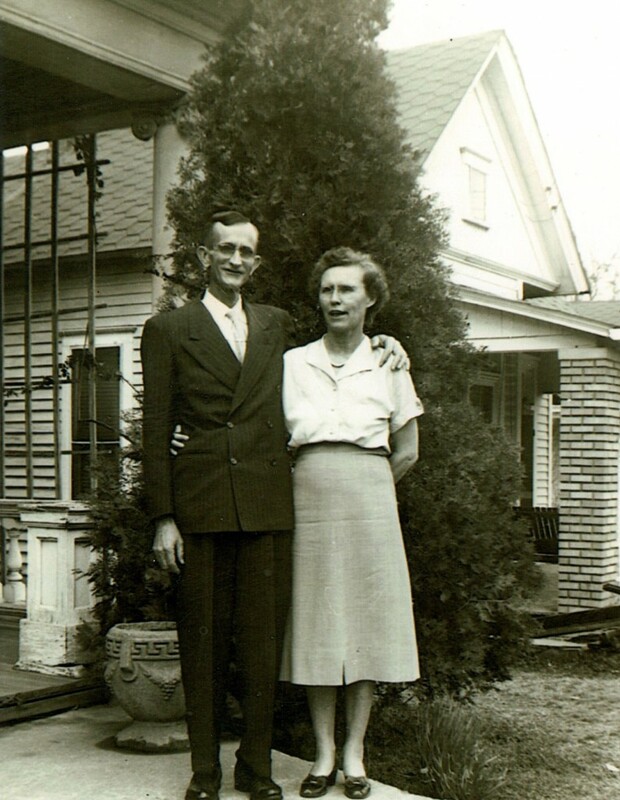 Himself and wife were members of the Methodist Episcopal Church, South, for many years. He was a Mason and a Granger, and in politics voted the Republican ticket. His career as a farmer was a very successful one. 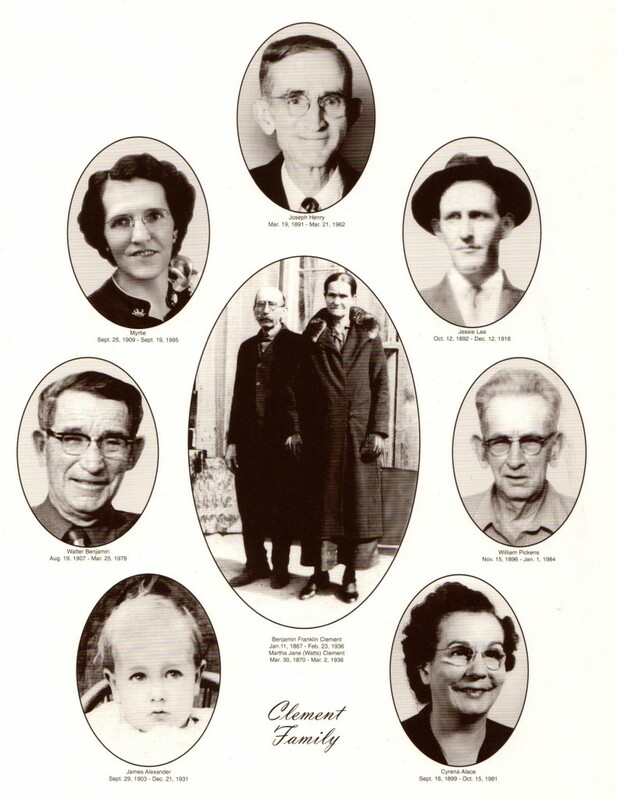 By his marriage he became the father of twelve children, of whom John H. was the eldest. Six of the children are now living, all in Grant County except Joseph A., who is in the wagon yard business in Pine Bluff, this state. The principal in this sketch, John H., received his education in the country schools of Georgia, Mississippi and Arkansas. 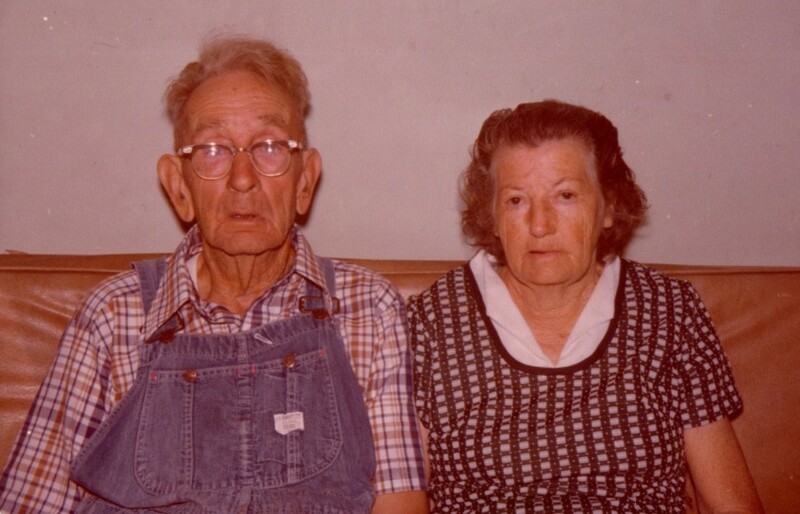 In the last days of the war he enlisted in the Federal Infantry, Company H, 16th Iowa Regiment, and after the war remained with his father until 1867, where he commenced to farm for himself, engaging in that occupation ever since. Upon beginning, he was very limited in his resources, but today owns 390 acres of find land as Grant County contains. His prosperity is the legitimate outcome of his untiring energy and able management. 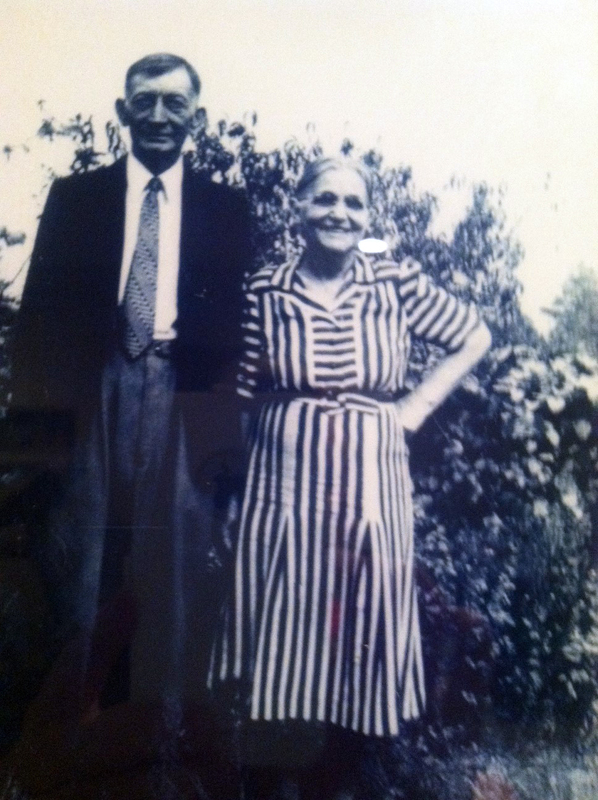 On September 5, 1867, he was married to Catharine Wafford, daughter of James L. Wafford, of Grant County. She was born in this neighborhood, March 22, 1848. 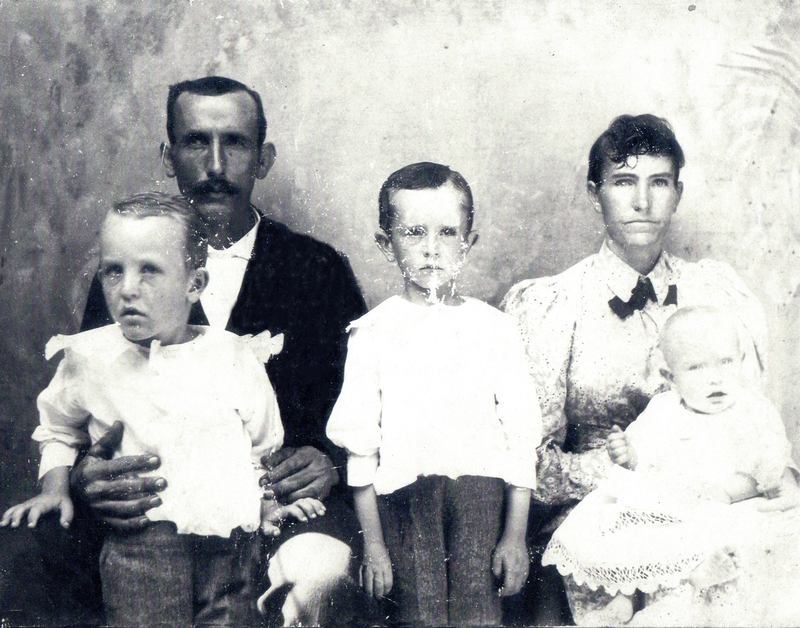 The result of this union was the birth of eleven children: Clarinda D (wife of James Trammel, mail contractor of Montgomery County, this state), James L., and Mary E. (at home), Marth F. (deceased in infancy, Susie M. (at home), Noah J., Sarah L., Willie, Johnnie, Charles, Georgia (deceased in her fourth year). Mr. Clement is a member of the Methodist Episcopal Church, South, while his wife is a Baptist. He is a member of the Masonic order, and a Republican in politics. No enterprise having as an ultimatum the welfare of the county, fails in finding the endorsement of Mr. Clement. He is always on the side of good government and advancement in public affairs. 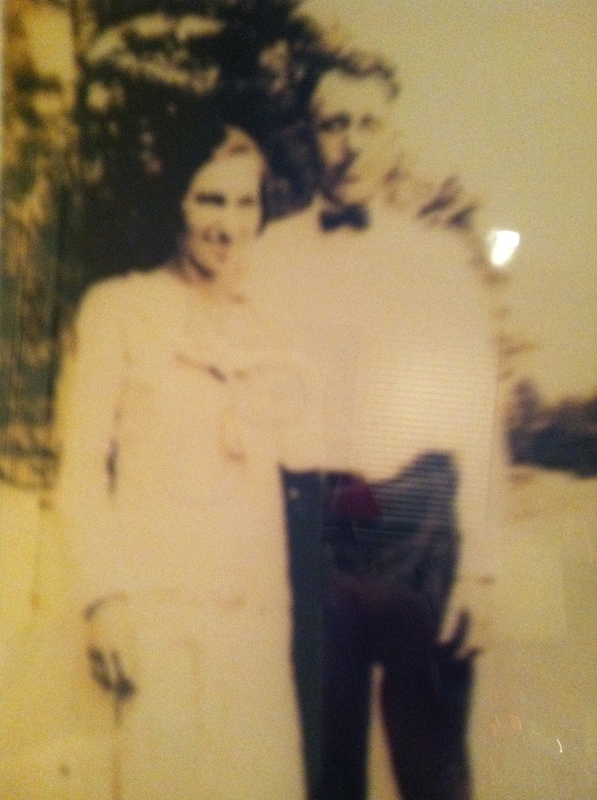 This entry was posted in stories and tagged 1800s, Clement, Trammel, wafford on July 4, 2015 by Autumn Curry. The Clement Family Reunion this year had a great sermon, wonderful food, and enjoyable company as always. The cemetery looked beautifully decorated! New members were elected to the committee and history was discussed. 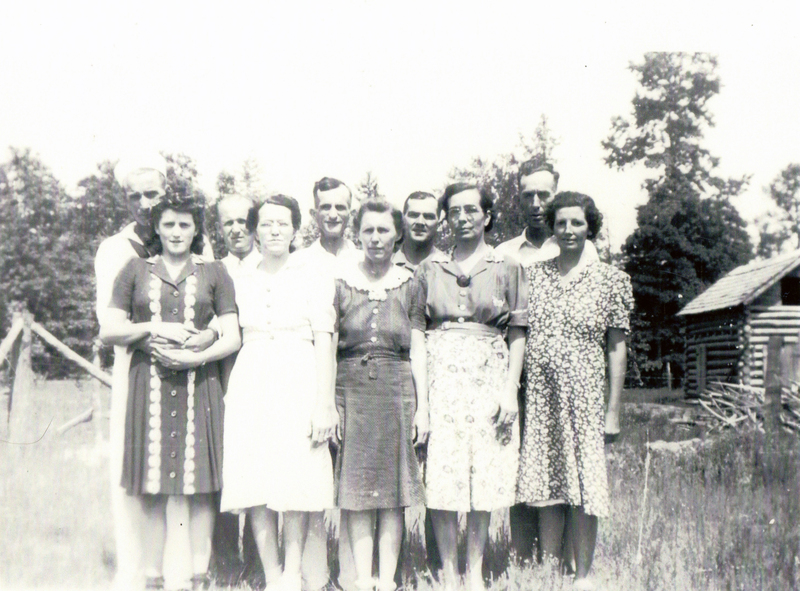 Did you know that the reunion has been meeting since 1950? 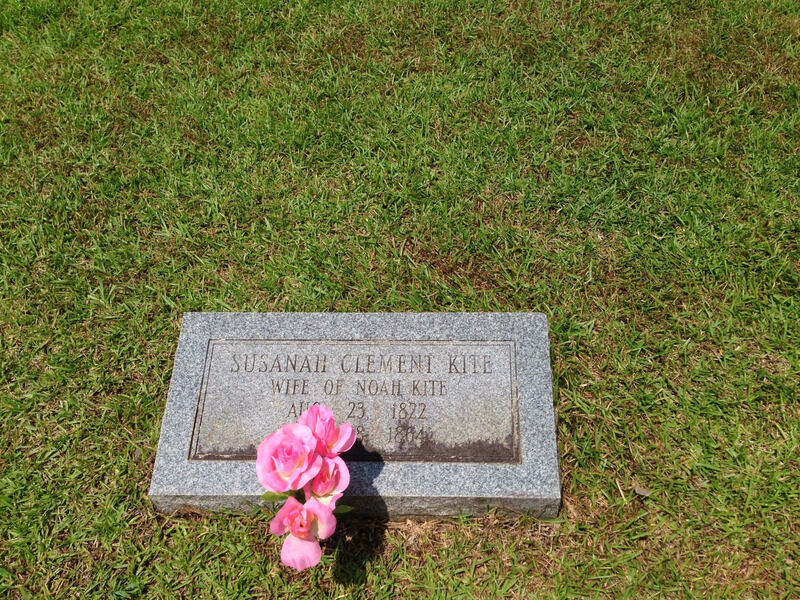 Did you know that the oldest grave in the cemetery is Susanah Clement Kite? 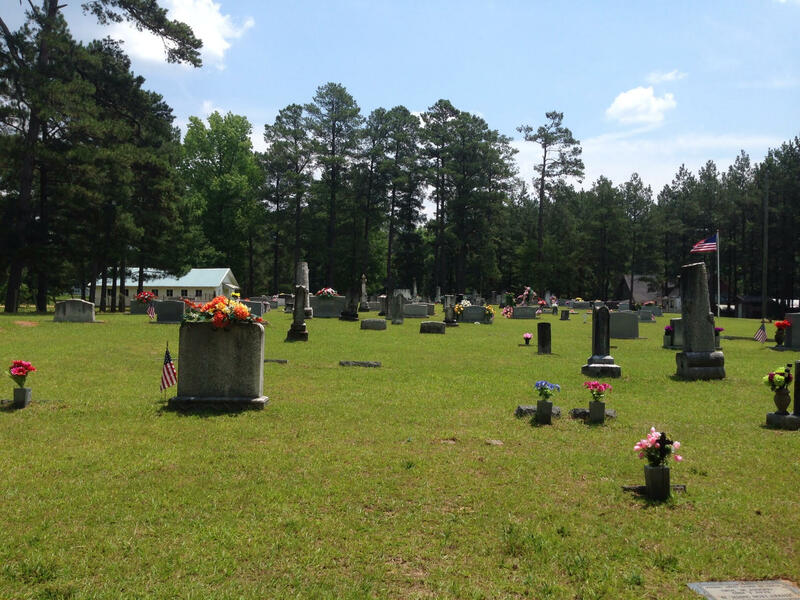 Did you know that the original cemetery was flooded so they began burying at this location? 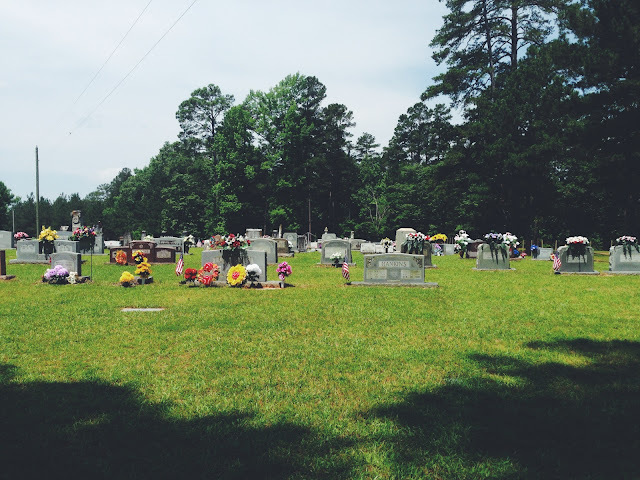 If you have more facts about the reunion or the cemetery, send them in or comment away and I will post them on the blog! This entry was posted in reunion and tagged Clement, kite on July 4, 2015 by Autumn Curry. 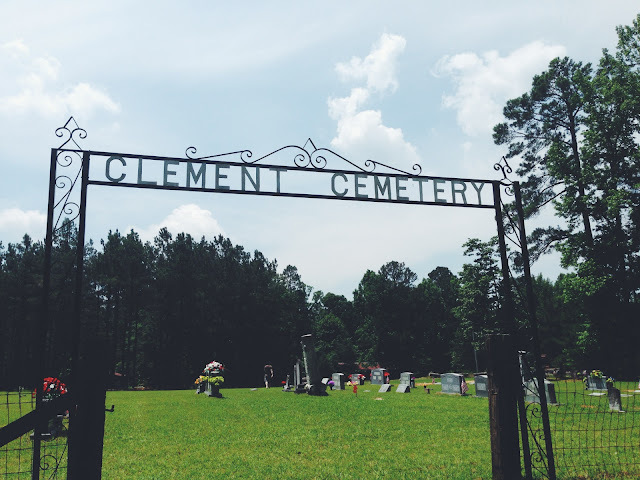 Clement Family Reunion is June 7th at the Clement Cemetery in Grapevine. Business begins at 10 or 10:30 and the service begins at 11 AM. I hope to see you there! This entry was posted in Uncategorized on May 30, 2015 by Autumn Curry. Photo was submitted by Paula Holleman. Rosa is the daughter of Sussana Clement and Josephus Smith. This entry was posted in pictures and tagged barlow, Clement, Smith on October 30, 2014 by Autumn Curry. This entry was posted in pictures and tagged 1900s, Clement, Smith on August 17, 2014 by Autumn Curry. This entry was posted in Uncategorized on August 10, 2014 by Autumn Curry. This was submitted by Betty Hartwick through Susan Long. This entry was posted in pictures and tagged 1800s, 1900s, Clement, Hall, walker, Watts, woodfield on July 27, 2014 by Autumn Curry. 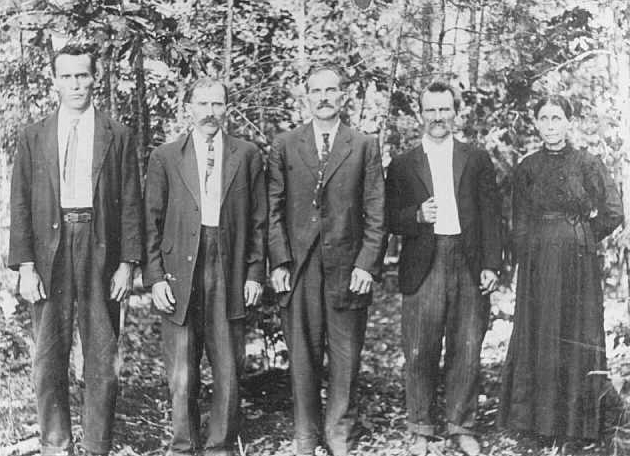 From left to right, Willie Ramick, Jacob Andrew Cearley, John Thomas Cearley, Henry Yell Cearley, Rebecca Isabella Cearley. After Andrew Jacob’s death, Elizabeth Maberry Cearley remarried. 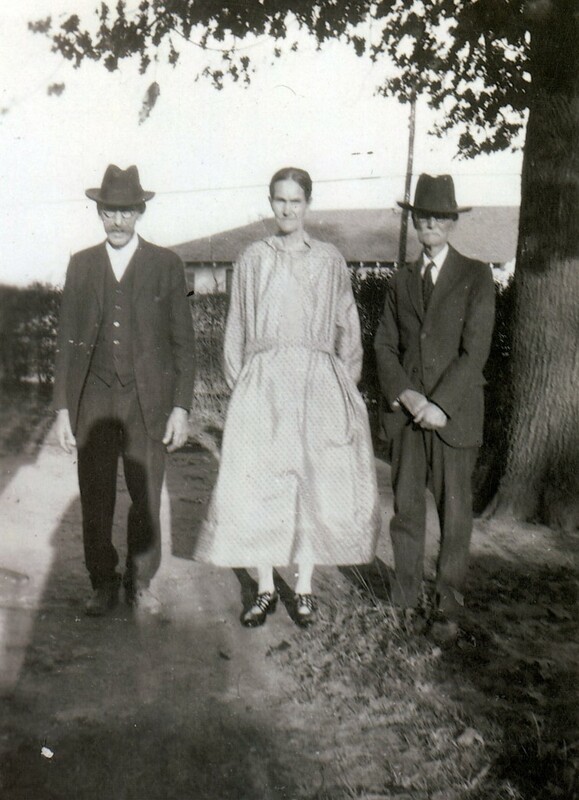 Willie Ramick (far left) is her son with her second husband, John Samuel Ramick. This entry was posted in pictures and tagged Cearley, Ramick on July 20, 2014 by Autumn Curry. This was submitted on ancestry.com by Lucy Gunthorpe. 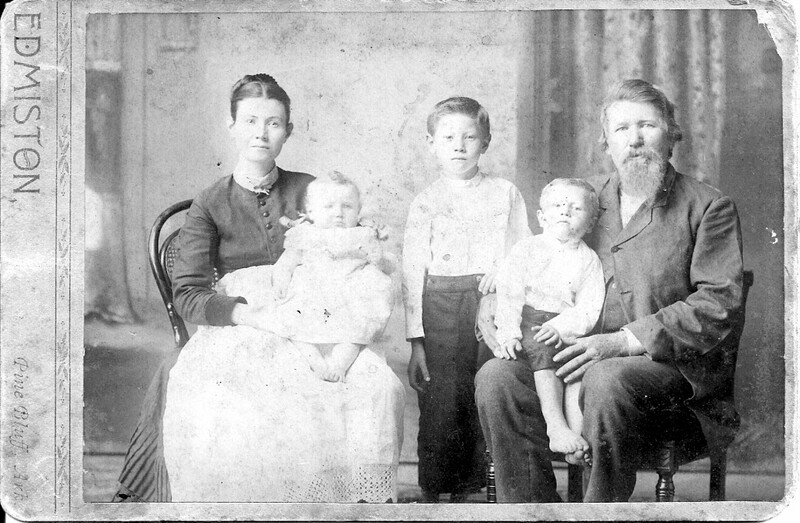 Left: Martha Melissa Rosela Ellie Blackerby, second wife of Joseph L. Blackerby, holding baby, Carrie Elta, born 1888; Harp Earvin, born 1882, is standing. 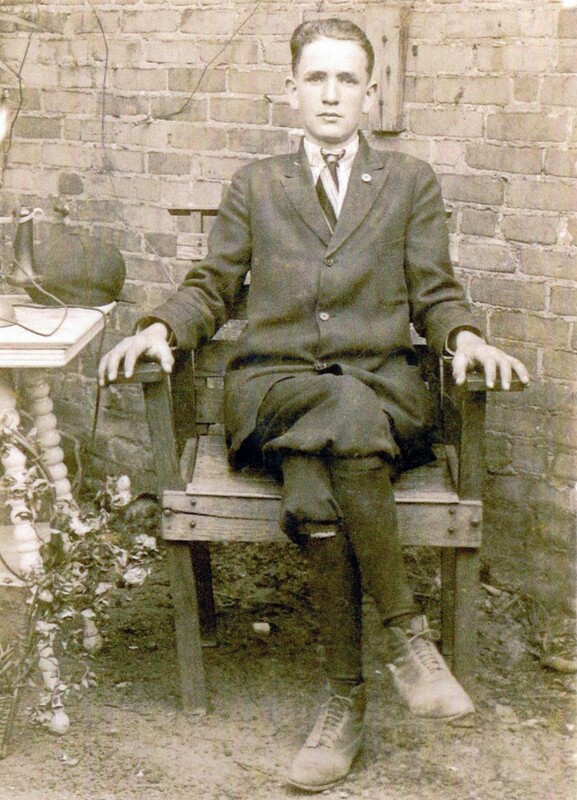 Joseph Lawrence is holding Ernest Lawrence, born 1885. He was twenty or more years older than his second wife. 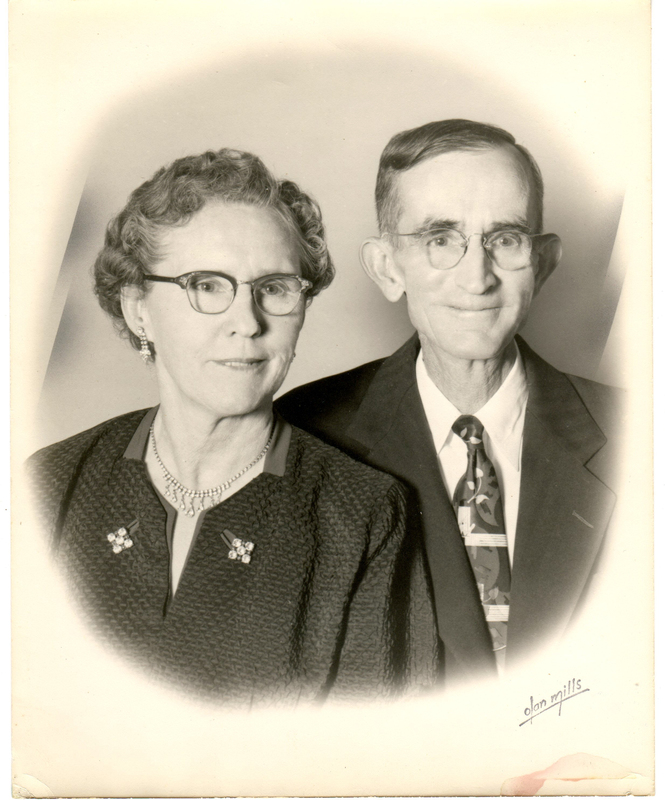 Ernest Lawrence Blackerby was married to Henrietta Clement, daughter of Noah C. Clement and Virginia Lybrand. This entry was posted in pictures and tagged 1880s, Blackerby, Clement on July 13, 2014 by Autumn Curry.